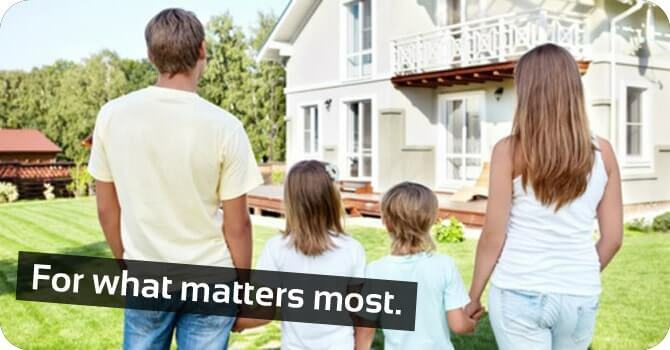 At Post Insurance, we understand the importance of protecting your personal assets and liabilities. Since 1986, we have been assisting individuals and families with the proper insurance policies to protect their current and future needs. Our long and successful track record in the personal lines segment has given us a strong group of insurance carriers to work with allowing us to achieve the most important end goal, which is year after year delivering our clients competitive terms and rates and, as always, providing great service. Coverage lines include home, auto, motorcycles, toys, and excess liability.